Understanding relationships is what powers Relational Gravity’s ability to help you succeed. That may be as simple as in-depth conversations with expert stakeholders, or complete positioning studies incorporating focus groups and survey research. 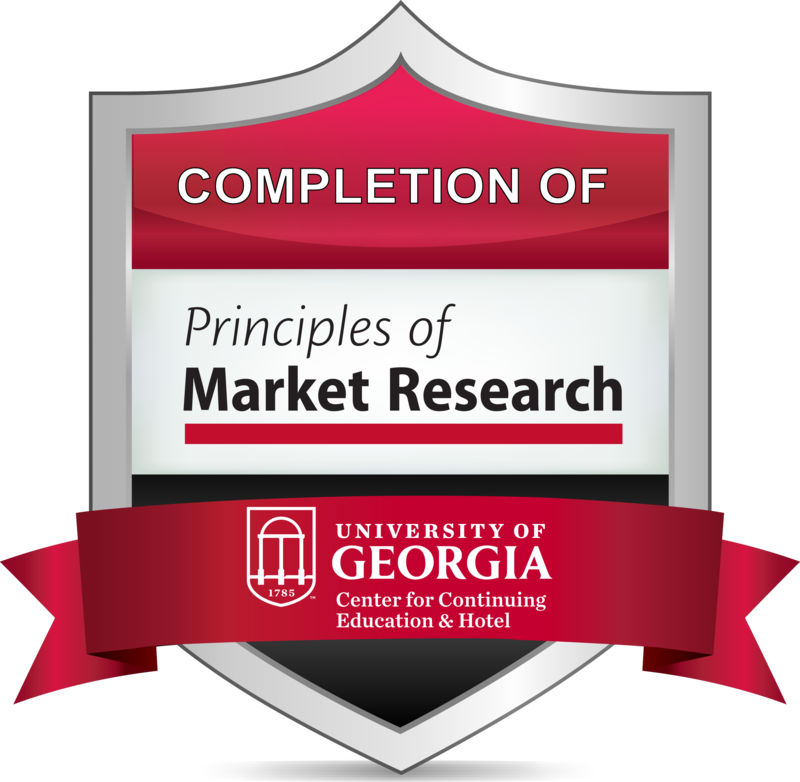 Relational Gravity’s Jeff Hutson is certified in conducting computer-aided focus groups and has completed the University of Georgia’s rigorous Principles of Market Research program. In addition, he’s earned the Professional Researcher Certification through the nation’s leading market research association.